We have continued to make an honest effort to eat clean, one thing that i've noticed is that a lot of the recipes out there for clean eating are TERRIBLE! I know enough about baking that when I see a recipe calls for two TBS of baking powder I kind of raise my eye brows, follow the recipe anyway (my general rule is follow it exactly the first time, sometimes I get too adventurous and mess things up experimenting and then forget what I did…) and then am super annoyed when it comes out tasting like baking soda. I don't know why people would post something that tastes like crap for other people to make more inedible crap thanks to them. Example no. 1: Chocolate Chip Pumpkin Cookies. SO excited to have some precious chocolate chips in the house and decide to use these sacred morsels of goodness to make a healthy sugar free pumpkin spice yogurt cookie- plus chocolate. :) Mixed em up… bater tasted bitter….. baked them- lovely. I kept wondering if I was getting a pocket of baking soda in my one cookie or something but nope, just the whole thing was terrible. 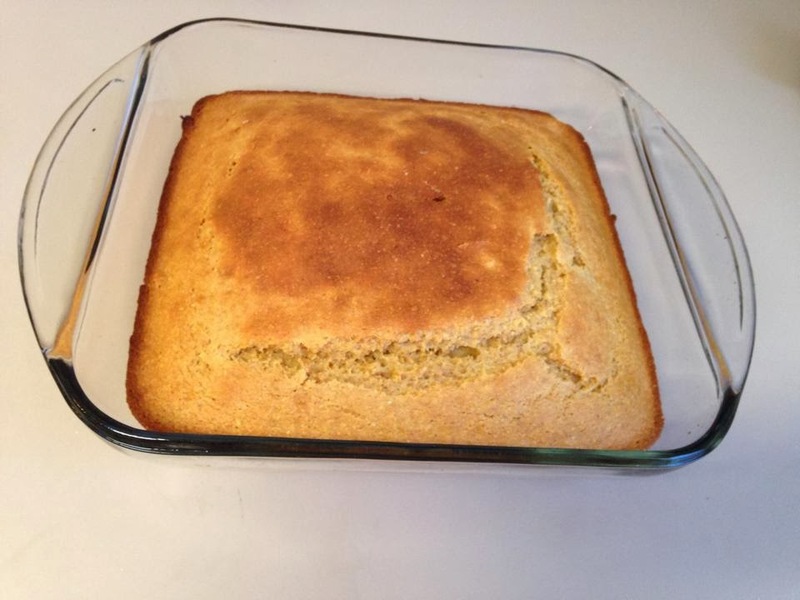 Another recipe destroyed by baking soda that somebody posted was for clean cornbread. I thought it would go well with some turkey chili! First- I just want to say I think she lied. The recipe calls for whole wheat flour and hers turned out way too light to have used that (from her photo's.) Anyway- if you saw my Facebook post it turned out horribly. Burned, baking soda flavored crap. I had to throw it away and start over! Mine turned out like this…. and I added some greek yogurt to make it a little more moist. Sheesh. 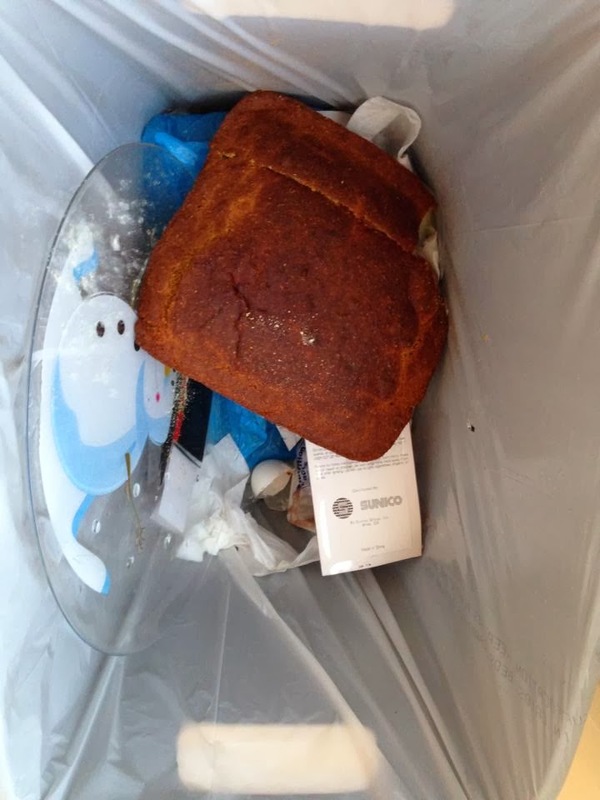 Since I wasn't getting the weight loss results I wanted from clean eating alone I was considering calorie counting when I ran across a blog called http://www.runsforcookies.com . It was so inspiring! The author, Katie, lost a ton of weight counting calories for her first 50 lbs and ran and counted for the rest. I was excited because of her attitude towards weight loss. Only doing things and making changes (today) you can do for a lifetime. And that includes not giving up the things you love to eat… like cookies. But exercising and watching your caloric intake. That makes it sound too easy but if you're counting calories it's not "that" easy. But, away, good ol' diet and exercise. Just a different more long term and livable approach. I have been tracking calories through SparkPeople for the last 4 days and it's been harder to stay within my limit range than I thought it would be! I realized that even though we were eating healthy foods we were eating too much of them. Those little calorie buggers add up fast! But it's been good. I'm down 3 lbs (even though it's the same 3 i've lost and gained 5 times since we moved here) it's a start. I suppose my last accountability post had some good results on my responsibility to self… and you all. :) My goal is also to do some form of exercise no matter how long or anything 4 times a week. Until I'm more confident and capable and then i'll start stepping it up. Things have been going well! It takes time to get back into the groove of life after being separated for so long. The fights have become few and far between and we seem to be back in sync with one another. We really enjoy the time we spend together as a family, and it's a good thing too because so far we haven't spent much time with anyone else…. haha but seriously. The other day we watched a movie and Rowan sat between us, a rare occasion for him to be content just sitting! It was so nice and fun to just do something as a little family! RowRow is growing and growing! He's getting so chubby! 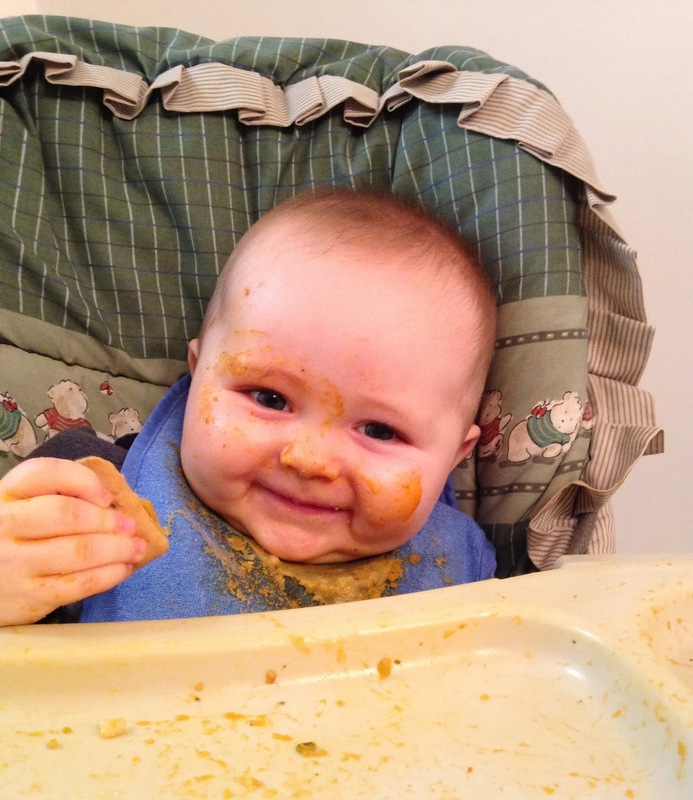 He's stopped sleeping and eating for a little bit… i'm not sure at all how he's growing. He eats big people food sometimes and finger foods on his tray. Usually just because he wants to be independent. It's not until he's had some self feeding time that I can get any of his baby foods in him. Grahm crackers are his fav. He just turned eight months a few days ago! We should have a crawler on our hands soon! He doesn't like floor time much though :( and still no teeth! With how badly he sleeps its not surprise he was growing but I Thought surely we'd see a tooth! Oh well. He's going to be such a handful once he becomes mobile! He loves getting into all things electric and pounding on keyboards is his favorite. :) We love him dearly! NOthing makes me happier than seeing how much Danny adores his little bubba and seeing that reflected right back in his son's eyes. Awww i'm soooo cheesy.